With the spring semester in full swing, thereare new opportunities and organizations students can get involved in. One of those opportunities is the chance to become a founding father of Pi Kappa Phi. This new fraternity at Sonoma State University, founded in 1905, will officially be a part of the campus once approved by the Greek Leadership Council, Interfraternity Council, students, staff and administration. Once voting to approve Pi Kappa Phi is finished, it will be an official fraternity on the Sonoma State campus. The organization is waiting until spring rush is finished for other fraternities and Pi Kappa Phi is expected to begin its recruitment on March 20. Pi Kappa Phi has an extreme passion for wanting to create leaders on campus and have a focus to promote diversity. The fraternity not only wants to grow their name but also Sonoma State as they want to improve the issue of diversity and strengthen the Interfraternity Council on campus. The organization is accepting all male students of all races and academic years. 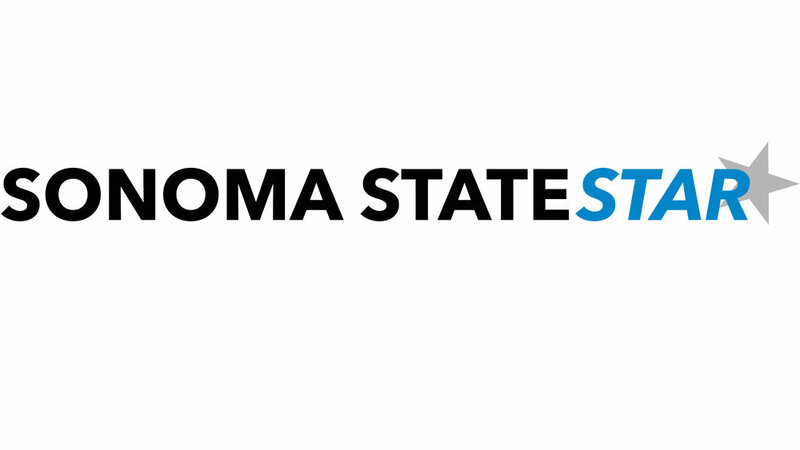 They also want to increase Sonoma State students’ academic success by raising the bar of the recruits having a minimum 2.7 cumulative GPA. Pi Kappa Phi will then have two professional staff members from their headquarters who will be recruiting men who they believe will be good leaders for the organization. The beginning process for Pi Kappa Phi is to explain to these recruits what this opportunity can bring and asking what they want out of Sonoma State to better grasp what the men are looking for. The organization will recruit for four weeks but the entire process takes about three semesters, and they will be officially chartered in Spring 2017. Once Pi Kappa Phi has members, they will send the two best men they feel have the greatest leadership skills to Austin, Texas to the associate chapter institution so they can understand what it means to lead a fraternity. Once they finish that process Pi Kappa Phi will feel confident in allowing these men to run their chapter at Sonoma State. The organization will then be able to recruit normally at the same time as the other fraternities in the fall 2016 semester. The opportunity is unlike others because the men of the spring and fall 2016 rush class will be initiated as founding fathers of Pi Kappa Phi. Another difference in their recruitment process is the fraternity allows their men to wear the fraternity letters before initiation which most fraternities do not. The organization believes their recruits are as much of brothers as active members and think it’s only fair to allow them to promote their name as well.